Call American Home Contractors to maintain and extend the life of your roof system. Our Roof Tune-Up Package provides you, the homeowner, with an immediate fix to your roofing concerns, giving you peace of mind! 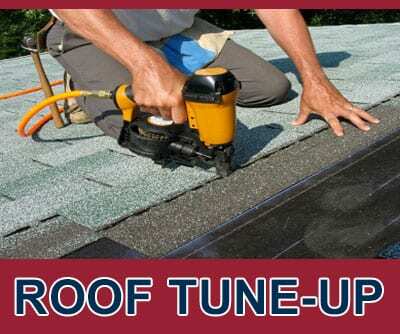 Our Roof Tune-Ups are specifically designed to fit your home’s individual needs. 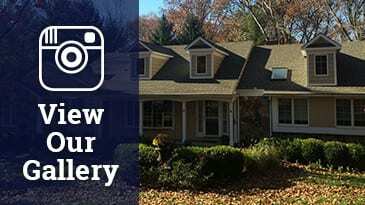 Schedule your Roof Tune-Up today by calling (908) 771-0123! Your 100% satisfaction is our goal. 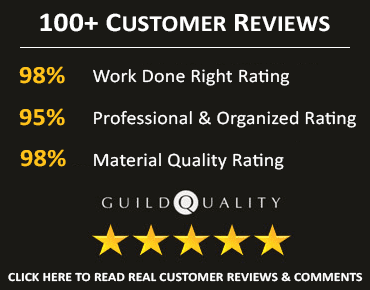 If they are not 100% satisfied with the service, you can request a full refund, anytime, no questions asked. Some roofs with steep pitches over 6/12 may not be accessible. The homeowner can request a full refund, anytime, no questions asked.